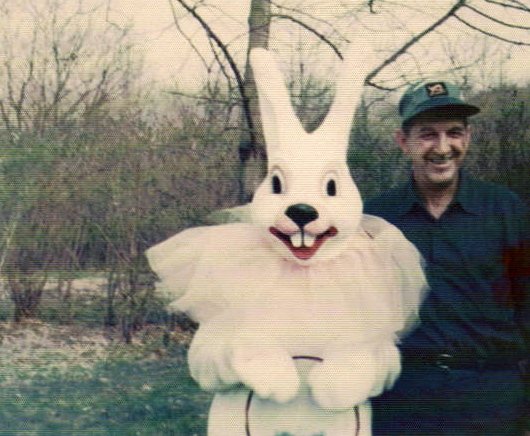 dressed as Charlie Cottontail, one of his most famous creations. Agatha Christie went missing for eleven days. Jesus for forty days. Does the Author know of any other famous people who have gone missing?